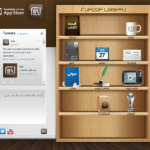 Rufoof is a one-of-a-kind e-content store application that offers thousands of books and publications covering various fields. 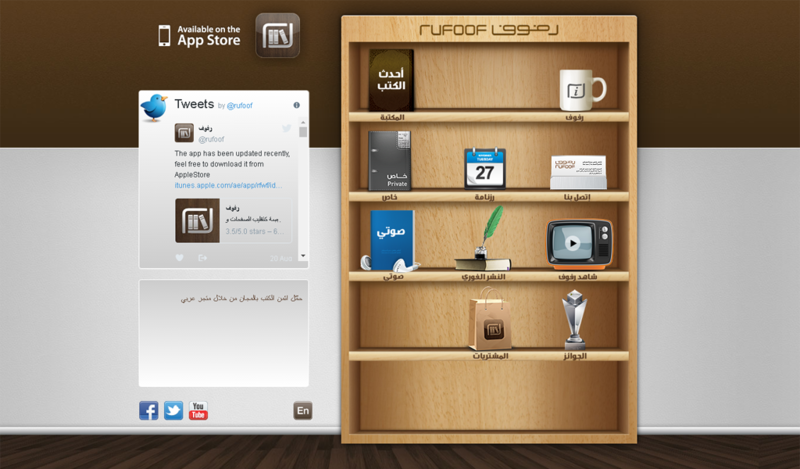 Rufoof offers an amazing reading experience for both Arabic and English content. The language is 70% Arabic and 30% English, thus targetting the Arab audience in a new way. Steps to a quality reading experience are very easy with Rufoof, which makes technology easier and user-friendly for everyone. The Rufoof app is free of charge. The platform is compatible with iPad, iPhone, iPod, Android, web app and Windows Phone is coming soon.